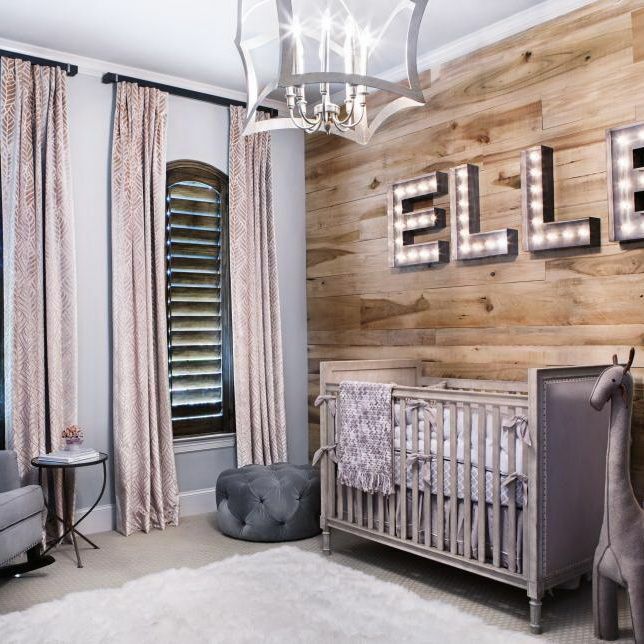 For First time parents, designing the nursery room is one of their TOP TO-DO-LIST. Seems they gave much effort on this than planning their wedding; Even the godmothers can't wait to see the little Jurassic. In my previous post, I talked about the colors affecting the baby and this year's Pantone color of the year; to combine this two aspects I curated 5 Nursery Rooms that will give a new light to their design themes especially to first-time parents. 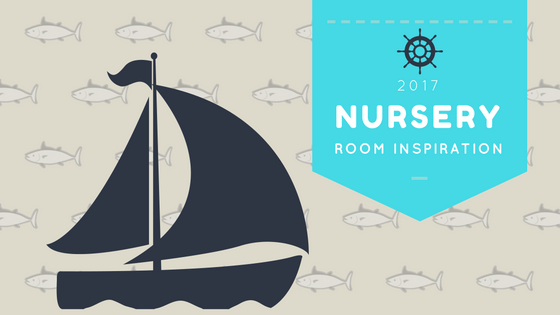 Read along with the 5 Nursery Room Inspiration for 2017. Neutral Themed Nursery Room in a Monochromatic Color Scheme (The use of Gray in a different shade from light to dark) Accented with other Neutral Color Pallette using colors White, Browns, and Black. When using this color scheme; there's no need to renovate it with another concept; all you have to do is change the furniture and add little accessories appropriate for his or her age. Warm Color + Neutral Color. The use of baby pink signifies the baby is a girl and the gray made the pink stand out in a feminine yet luxurious feel. Grey color goes a long way when changing themes to match. In this, I wouldn't advise that the chandelier to be placed above the crib, just a little bit away would be great. The Pink Curtains gives a statement from the ceiling towards the floor as you could see it transition towards the single seater sofa, crib, and a white rug. Greenery. This Nature Themed Nursery Room attracts the kid's attention; as it is spruced up using cartoon figures of animals found in the forest. This is paired with Blue that symbolizes as the sky and Neutral Colored Palette such as browns that signifies the earth, trunk, and soil. I find this having a modern retro vibe in terms of its color and design. Analogous Color Scheme. The use of Blue, Green and Yellow is obvious and gave a story to this room to a baby boy's nursery room by using dark, medium and light tones to come up with this color palette. Blue is the dominant color applied in Light Paint through walls and Dark Blues in its accessories, While Green signifies the good nature that it gives and added a color of Sunshine Yellow to brighten up the cool colored nursery room. Black and White Classic. Definitely, I would enjoy this room; this can be used by either a baby girl or boy. This room has applied 85% on White making use of the remaining 15% Black as its Accent. Dad loves this rooms as it has their masculine color on it and wouldn't mind if they have to stay all night in this Black and White Nursery Themed Room. 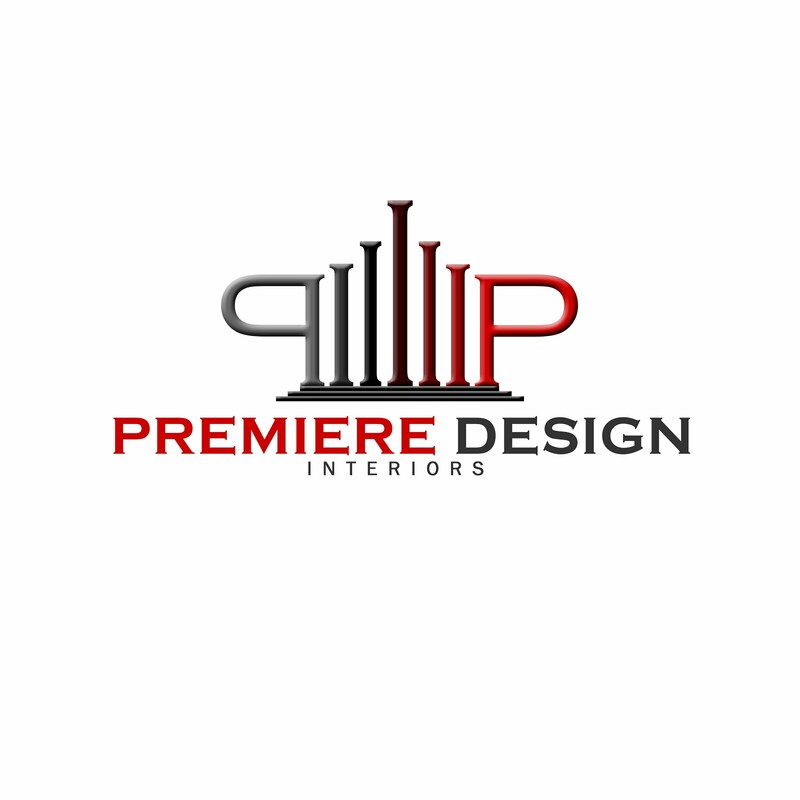 What's your Design Inspiration? Let us Know by Commenting on this page.